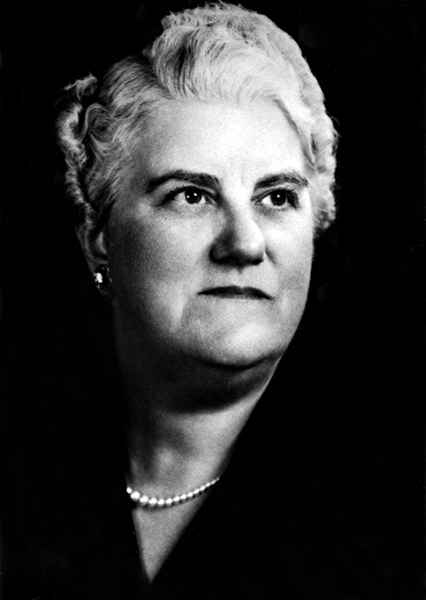 Maud McLure Kelly (1887-1973) was Alabama's first woman attorney. She ran a law practice in Birmingham for a number of years before accepting a position in Washington, D.C., with the U.S. Department of the Interior. Later in her career she returned to her practice in Birmingham, where she also was active in politics and worked with the Alabama Department of Archives and History as well.